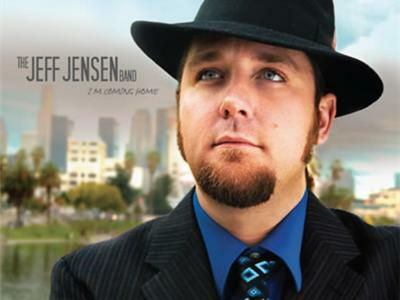 Jeff Jensen has been sharing his music with west coast blues fans for years now. 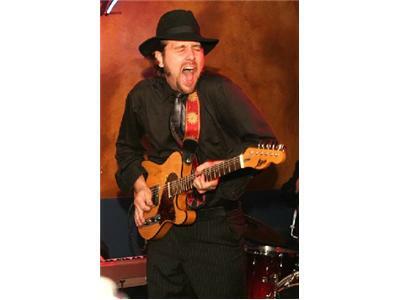 The Jeff Jensen band has been to the International Blues Challenge in 2005 representing the Santa Clarita Blues Society, 2006 representing the Pinetop Perkins Blues Society, and once again in the 2007 IBC representing Santa Clarita Blues Society. Now Jeff has relocated to Memphis and he is already out playing with some of the best here in town. We will chat with Jeff about his past, the new move and where he is heading in the future while listening to songs from his 2009 album, I'm Coming Home. Then Lee Pons takes a seat on The Couch. Lee's original visit needed to be rescheduled. 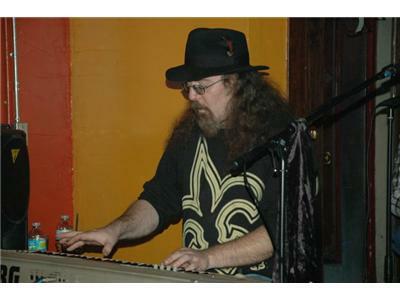 Lee hails from the St. Petersburg, FL area and carries with him the sounds of New Orleans boogie piano wherever he goes. Lee won "Best of the Bay" for Tampa Bay artists in 2009. In 2010, and 2011 he was a semi-finalist at the International Blues Challenge. His Big Boogie Voodoo CD was released in 2010 and has garnered many accolades, even being a "Pick To Click" on BB Kings Bluesville. How did the piano and Lee come together? What are his hopes for this year and next? 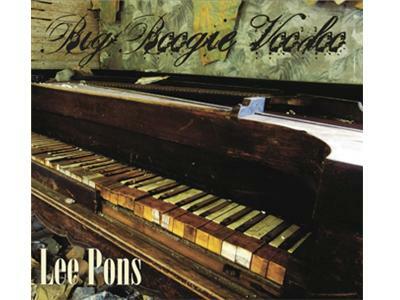 I get to speak with Lee and we all get to hear music from Big Boogie Voodoo. Come take a seat on The Couch and "Meet Musicians You Should Know"